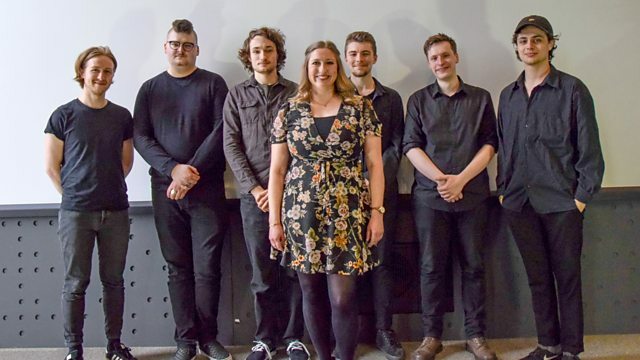 Seonaid Aitken gets to know the emerging act at the next Jazz Nights At The Quay concert, Graham Costello's Strata. Scottish jazz trumpeter Ryan Quigley recommends a tune in Try This. On The Radio: BBC Sessions 1971. The Golden Age of American Popular Music: The Jazz Hits From the Hot 100 1958-19. The History Of Township Music. Confetti Falling in the Rain. Stephane Grappelli Swinging With Django Reinhart 1938 -1946.